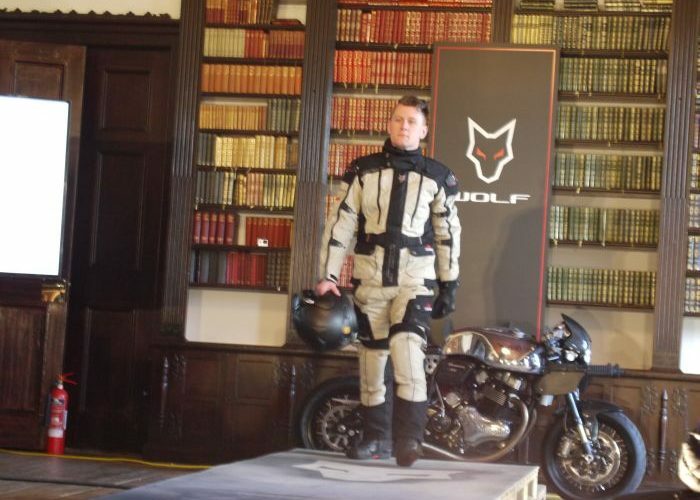 In an effort to re-establish the brand name in the hearts and minds of UK riders, Wolf has revealed a completely revamped and re-imagined motorcycle clothing range. 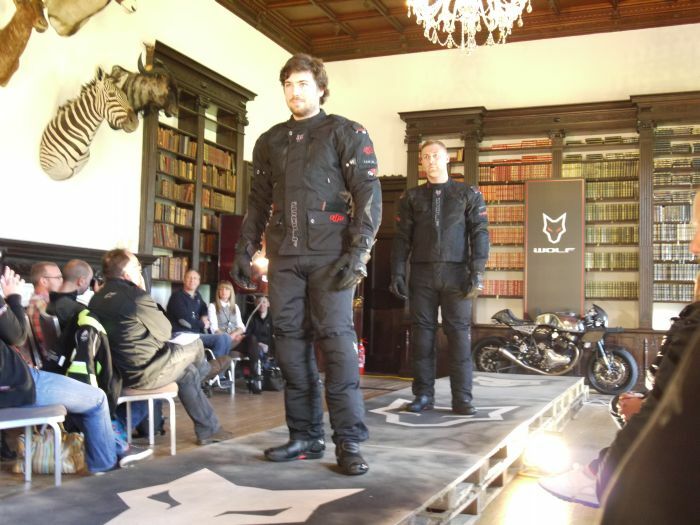 The new range, which was revealed last week at Donington Hall, comprises of six models of jackets, five trousers, four pairs of gloves, and a single leather one-piece suit, with products to satisfy nearly every niche of the biking world, from retro café racers to high-end performance machines. 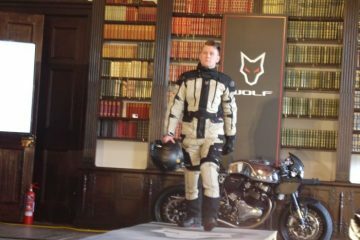 But it’s the textile models, which occupy roughly half of Wolf’s new collection, that will be of most interest to adventure bike riders. Wolf has designed the new range to be more appealing to British riders, with the heritage of the brand being one of the main selling points. Throughout the various models you’ll see Union Jack flags proudly displayed, and the Wolf logo has been re-imagined to capitalise on British values, featuring a Union Jack filler. 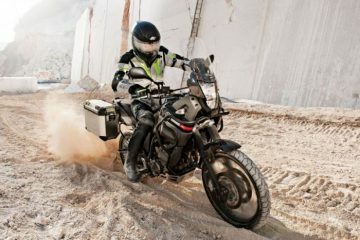 All of Wolf’s products are designed and developed in the UK, though manufacturing takes place in Pakistan, in a factory that’s owned and ran by Moto Direct, Wolf’s parent company. Keeping with the British theme, Wolf has designed the new range with the comfort of the bulkier, broader British rider in mind. You’ll notice, if you get the chance to try any of the kit on, that there’s a lot more room to move in than you’d find in gear that’s designed elsewhere (i.e. the Italians are smaller, and therefore their sizing might seem a bit ‘off’ to UK buyers). 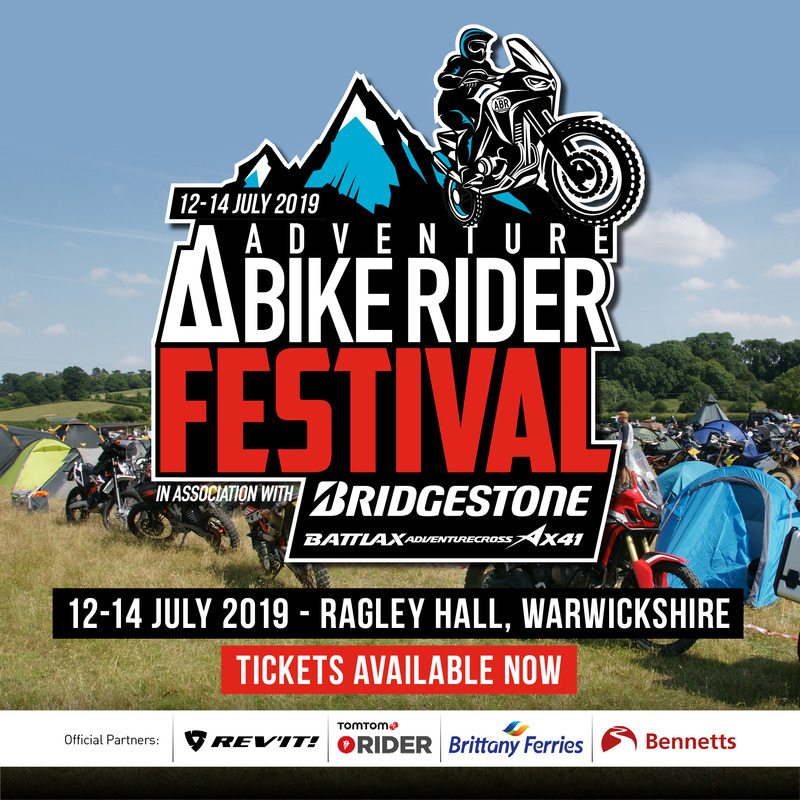 There are three textile jackets on offer, the Tec-Tour, the GT-S, and the Freestyle II, with each offering a variation of features to suit different types of adventure riding. 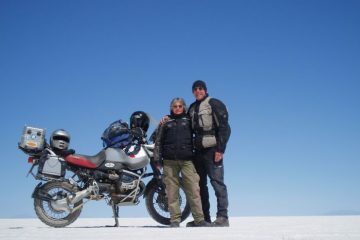 Starting off with the Tec-Tour, we have Wolf’s four-season touring jacket. It’s of a three-layer construction, with removable XTR waterproof and Outlast insulated linings. All of the armour (shoulders, elbows and back) is included, and it’s CE-level 2 approved D30 armour – a great, and reassuring touch. From the glimpses I got, and the brief opportunity to fondle the kit, it looks to have a very comfortable fit and an impressive build quality. The jacket, which will retail at £299.99, can be complimented with matching trousers (£219.99), and there are two colourways available, sand, and black. 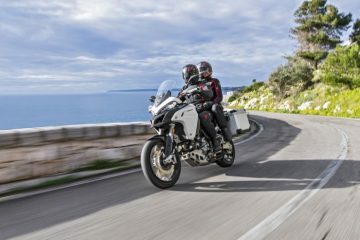 The GT-S has a more aggressive cut than that of the Tec-Tour, suiting a rider who’s more likely to find themselves in the saddle of a BMW S1000XR than a Super Tenere, though it’s still a fully featured textile jacket. 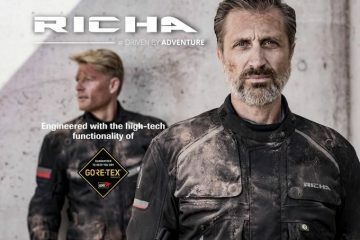 You’ll get a XTR waterproof membrane and a removable Outlast thermal lining and, like the Tec-Tour, all armour (elbow, shoulders and back) is CE-Level 2 approved. Again, in person, the GT-S emphasises the quality of manufacturing that Wolf seems to be so focused on, and with a retail price of £239.99 it looks set to offer excellent value for money. Lastly in the company’s textile range is the Freestyle II suit. 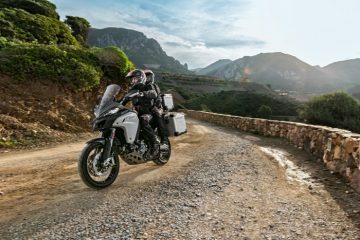 This has been designed by wolf to appeal mainly to your average sports bike rider, though like the GT-S it will still appeal to those adventure sports riders as well. The cut is super aggressive, with a short torso and external shoulder protectors rounding off the suits sports credentials. As with the other textiles in Wolf’s range you’ll get a XTR waterproof membrane, though it drops the Outlast lining in favour of an unbranded, quilted thermal lining. Again, all armour is CE-Level 2 approved, and the jacket and trousers will be retailing at an affordable £199.99 and £149.99 respectively. We’ll be getting our hands on Wolf’s new range in the near future, and when we do we’ll be reporting back with full reviews of the gear. From what we saw though, this looks like a collection of great quality textiles that look the part and the best bit? They’re reasonably priced.